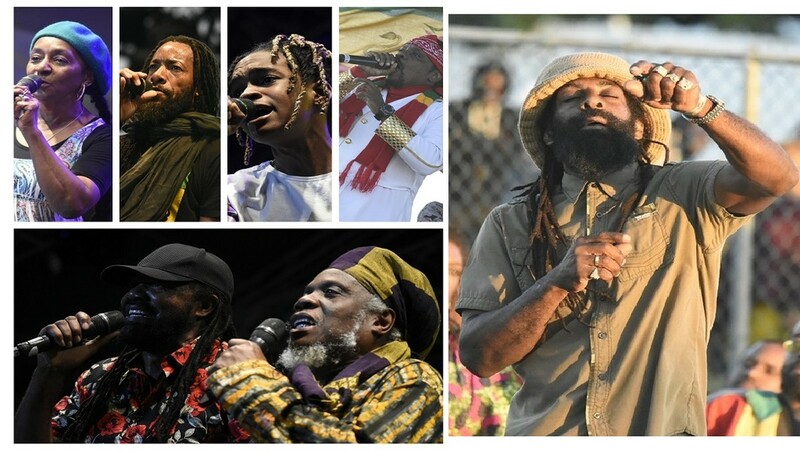 Jamaica’s rich musical heritage and vibrant culture were on full display Friday inside the vast expanse of the Grizzly’s Plantation Cove at Priory in St Ann on the opening night of the 26th edition of Rebel Salute. 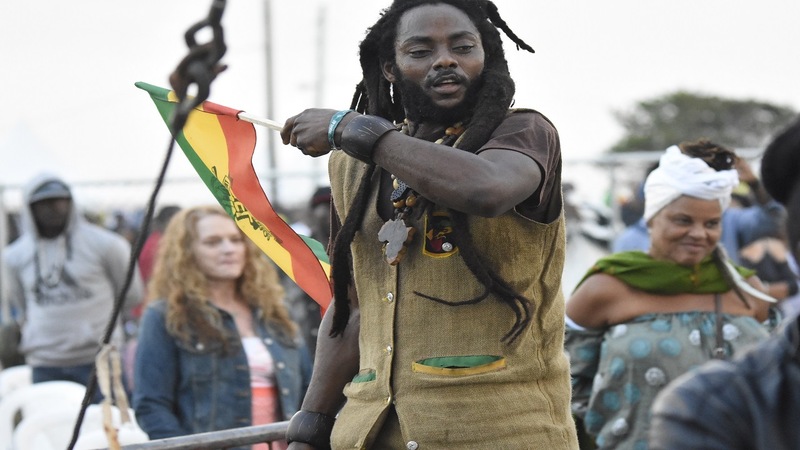 Produced under the motto of the preservation of reggae, the festival continued to do just that. 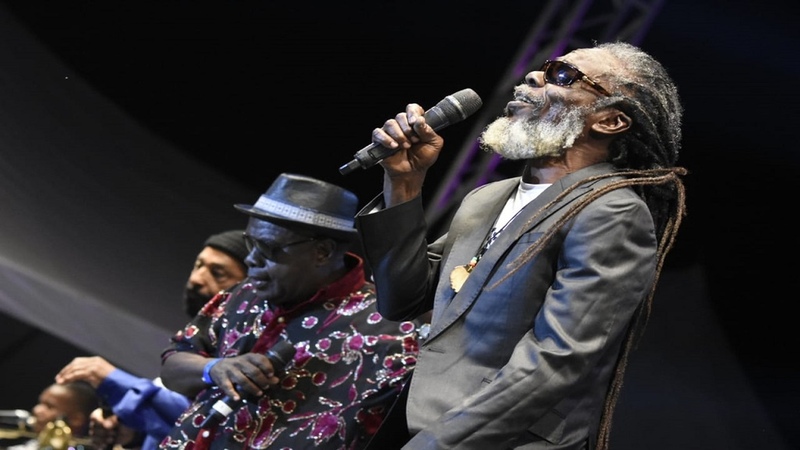 At least five generations of Jamaica’s talent was on display and most did their part in proving that reggae is still Jamaica’s most viable entertainment product. There was a welcome absence of bling, violent lyrics and debauchery. Instead, the message of love, peace and resistance to negativity flowed from the mouths of all the performers who graced the stage. Special mention must be made of the matriarch Dawn Penn, who was impressive despite being in the winter of her years. 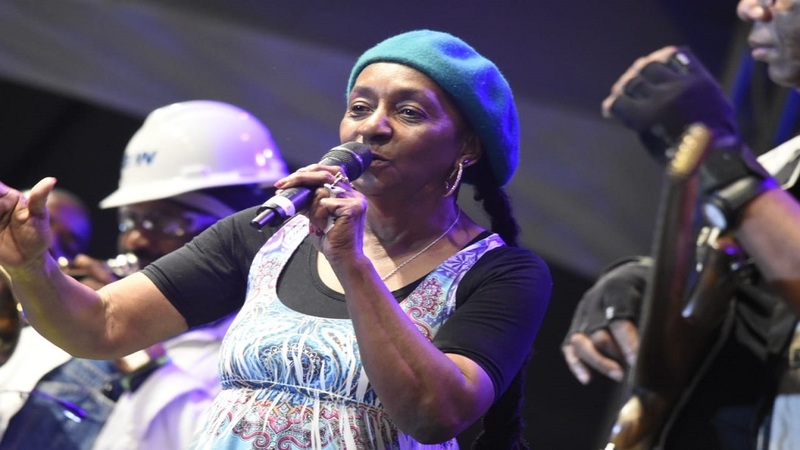 The 'You Don't Love Me' (No No No) singer has not performed in Jamaica for many years, and to witness the pioneer strutting her stuff was heartwarming. Mighty Diamonds meanwhile brought back memories of their golden days in the 1970s, delivering well-received classics such as 'Have Mercy', 'Africa', 'I Need A Roof' and 'Pass The Kutchie'. 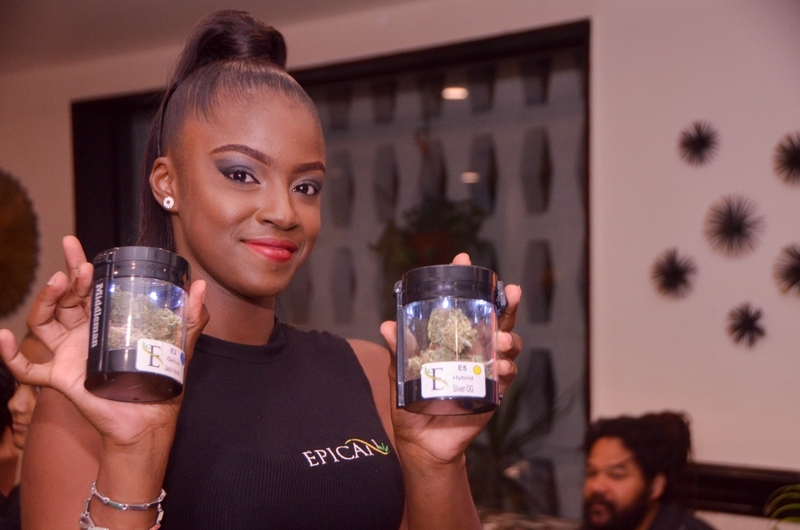 At the other end of the age spectrum, 18-year-old Koffee gave a refreshing assurance that all is not lost among Jamaica’s younger generation. 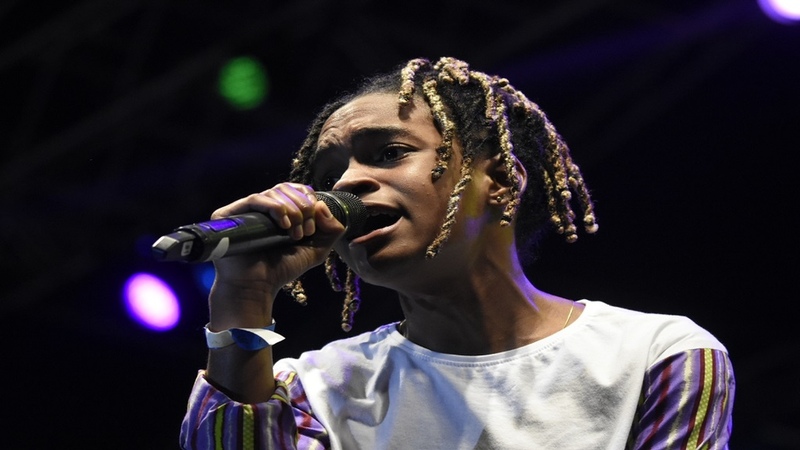 Koffee performed with a confidence and maturity that belied her tender age, all the while displaying an air of humility which should serve her well. One hopes that, as she rises, she sticks to her words and does not boast. Mykal Rose was also pleasing as he gave a lesson in crowd interaction and stage use. The 'Natty Dreadlocks' came to dine on some ital musical cuisine and there were no plastic smiles. Stephen ‘Cat’ Coore is arguably the most gifted stringed instrument musician Jamaica has ever produced, and he gave a command set during which he showed his prowess in a variety of instruments. There were also riveting sets from Marcia Aitken, Leroy Gibbons, Wailing Soul, Jah Bouks, Mr Easy, Luciano, Junior Kelly and show promoter Tony Rebel. Rebel's banter on stage with Master of Ceremonies, Mutaburuka, as they recognised the presence of Barbadian Prime Minister Mia Mottley, was jocular to say the least. Wayne Marshall was also a crowd pleaser and showed that he had lost none of his youthful verve despite a 19 year career. 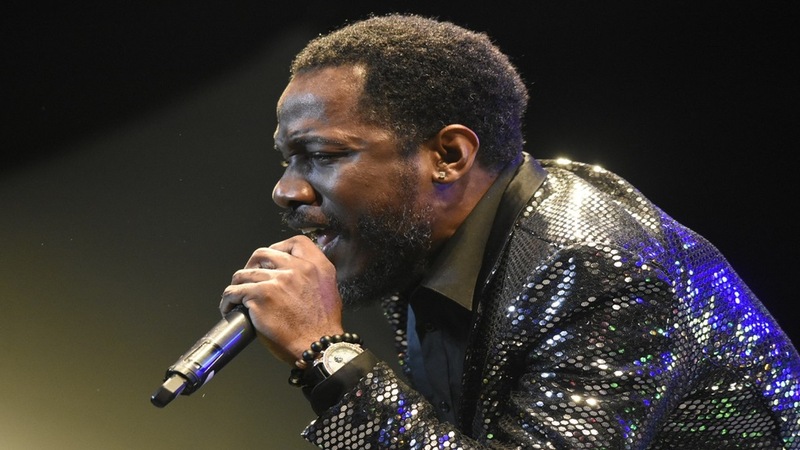 He took the audience on a journey through time, as he gave them hits from his early days in the industry including collaborations with incarcerated dancehall star Vybz Kartel. 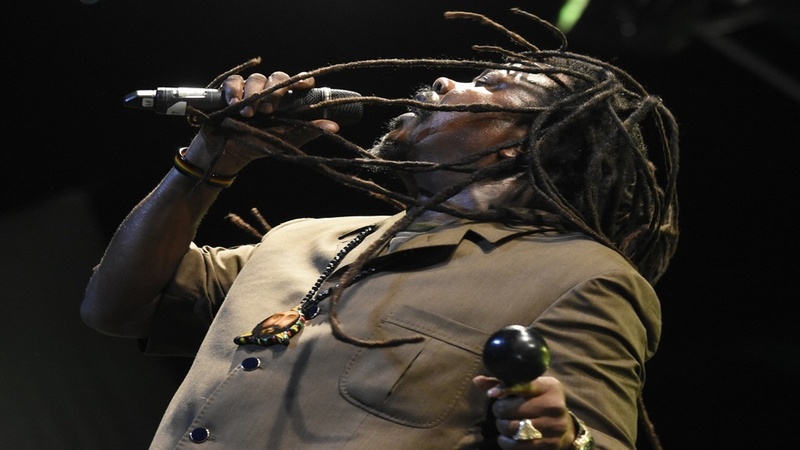 His set also included a section dedicated to the late Dennis Brown in which he performed a number of the reggae legend's songs. 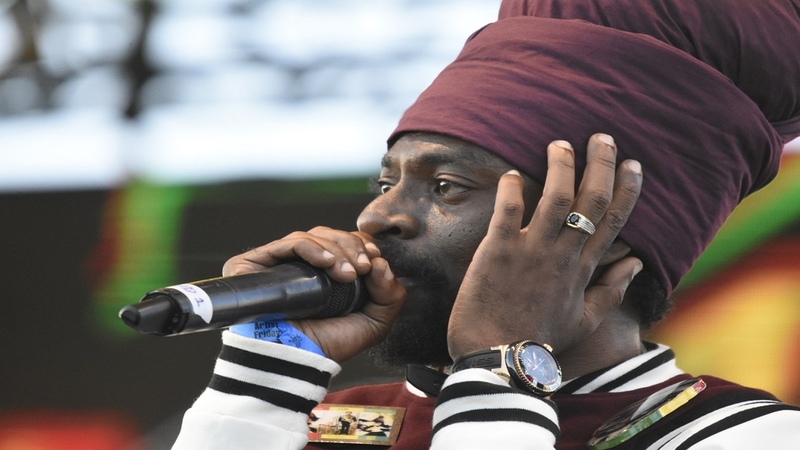 Capleton won the soul of the audience with his usual energetic set. 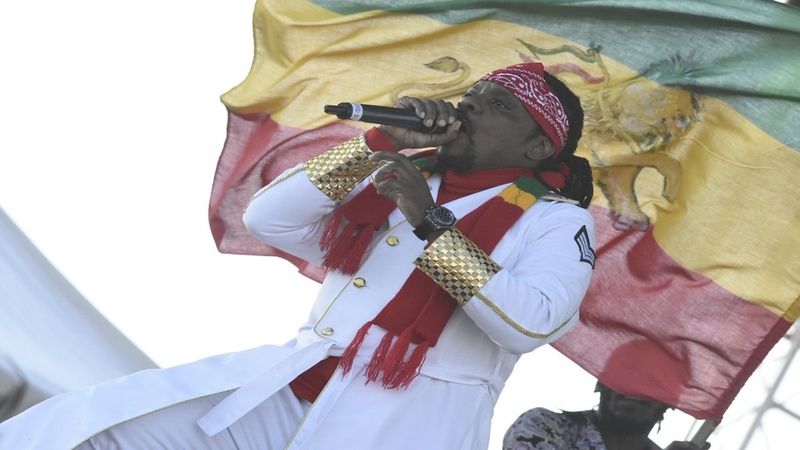 He brought glee to the thousands gathered on the grass of the seafront property by pulling on a number of hits from his catalogue including 'Don't Change', 'Slew Dem', 'Badmind A Go Kill Dem', 'That Day Will Come', 'Raggy Road', 'Jah Protect Us', 'Burning You' and 'Mama And Papa'. If there was a downside to the night’s proceedings, it was the fact that too many acts were packed into the roster. This meant many acts had to rush through their set and even veterans like the Mighty Diamonds had to speed up the tempo of some of their songs in order to complete a piece of their wide repertoire of hits. It got worse at dawn as the patrons were denied the pleasure of witnessing full sets from acts such as Chuck Fenda, Terry Ganzie and Chezidek, who had to speed through their performances before the plug was pulled on Saturday morning. Perhaps, going forward, the organisers can lessen the lengthy roster and allow the artistes to deliver their sets in a timely manner. See more photos in gallery below.